Book of Mormon | Brian Mickelson…. Without breaking any confidences, years ago an individual came into my office at the meetinghouse and confessed that a very, very poor decision had been made. We talked. We wept. We prayed together. We worked together for a long time. To start, they were crushed. But, eventually this person started to feel peace replace the feelings of worry, discouragement, and unworthiness. In the middle of this process, this church member asked me why it was that they weren’t being excommunicated since the sin was quite a sin (as far as sin goes…)*. The answer was simple and was one of the first things I discerned as this person and I started the process of repentance. This person wasn’t in rebellion. When we’re struggling through mortality and not quite living up to what we know we can do and what our Heavenly Father expects us to do, it seems wise to check our hearts. Are we just thumbing our noses up at the heavens…I can do what I want! or are we struggling with mortality, trying, but falling short even with good efforts? *This post is not a statement on what qualifies a person to be excommunicated. 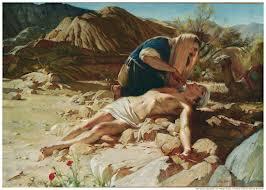 Each situation merits revelation from heaven on the matter. 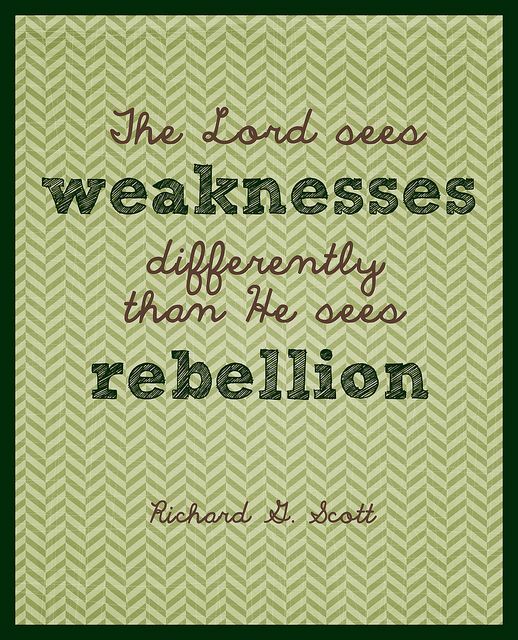 This entry was posted in LDS, Mormonism and tagged Book of Mormon, ether, general conference, general conference 2013 lds, LDS, lds general conference memes, Mormon, rebellion, Richard G. Scott, The Church of Jesus Christ of Latter-Day Saints, weakness, weaknesses on December 14, 2013 by BJM. I’ve quite enjoyed the Facebook posts where people express gratitude each day of November. Also, today being Thanksgiving here in the United States, many people are expressing gratitude on Facebook and/or Twitter, etc. I like that kind of thing. Here’s the interesting thing about this verse. It doesn’t talk about being thankful or expressing gratitude. The exact phrase is “living in thanksgiving daily”. Though I think being thankful and expressing thankfulness and living in thanksgiving are related, they may not be the same. 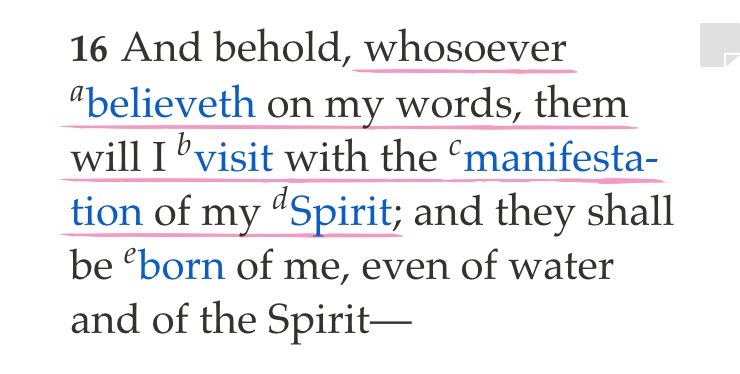 This entry was posted in LDS, Mormon, Mormonism and tagged alma, Book of Mormon, gratitude, LDS, Mormon, thanksgiving on November 28, 2013 by BJM. There are these moments, every once in awhile, when I catch wind of some kind of tragedy in our community or within my circle of friends/family. Someone, somewhere, finds out they have a disease, someone passes away, someone loses a job or a home, someone loses a friendship or a relationship or a marriage. Normal people (a group to which I may or may not have membership) typically feel a desire to help and I am the same. I’ll immediately start wondering if there is anything I can do. Those thoughts usually lead to me wondering if I should go to their home or call them or email them (depending on the circumstances). I’m sure you know what I’m talking about. I wonder if I should make some kind of contact. This is usually where the problem begins. I’ll imagine myself going over to the home and quickly realizing that I have almost nothing to give or no way to help. Vary rarely have I procured a job for someone, healed a marriage, cured an illness, and I’ve never brought someone back from the dead. I almost never even say a helpful sentence. I’m just not the person who usually has the answer. So, the thought of visiting or calling becomes overwhelming or daunting as I think of my inability to actually solve any problems. Some months ago I was watching a video about President Thomas S. Monson. The video told the story of many visits he had made to hospitals, care centers, homes, etc., to be with people who were sick or dying or in some kind of trouble like that. While watching, I started to feel bad about my hesitancy to do what he does. The real guilt isn’t that I don’t go and make these visits, because I’ve actually made a bunch of them. The guilt was stemming from the fact that I almost always hesitate, and typically wonder what good I’ll do, and then I really don’t solve many of the problems people are facing. Then, in the middle of this video, I noticed something. Kind of a pattern. 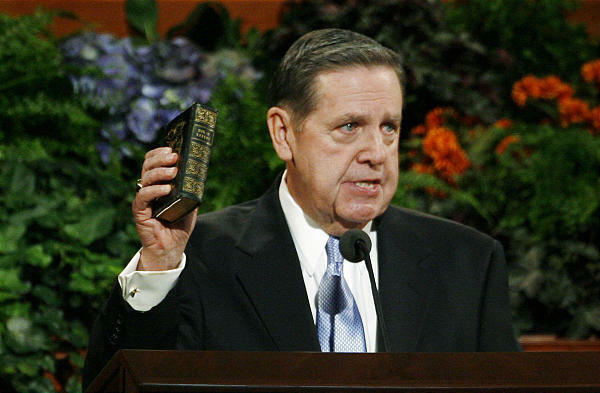 Many of the people President Monson visited, well, died. There’s no way to keep track of stuff like this, and there are endless stories of President Monson’s assistance actually solving a problem. But there are many stories of President Monson showing up at the hospital, visiting with, laughing with, praying with, and then blessing the friend…only to have that person reach the end of their life a few days later. And, actually, it was fine. And I sat there pondering why it was fine. Why was he even impressed to go and visit when this person was apparently appointed to die, visit or no visit? The point is, go. Call. Email. Text. Write. Visit. 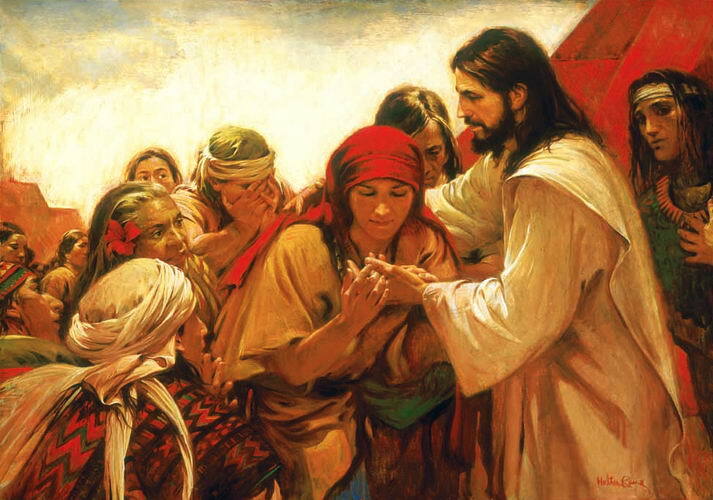 This entry was posted in LDS, Mormon, Mormonism and tagged Book of Mormon, Good Samaritan, LDS, Matthew 25, Mormon, Mosiah 18, service, Thomas S. Monson, visiting the sick on November 17, 2013 by BJM.